We ranked just 10 coaches on this list, but while doing that several names of great coaches left out because of the minute difference in success. So without wasting any more time, let’s dive in the most successful soccer managers. A Manager is the most important person in football because he is the key man to plan each and everything, not just for his own team, but he has to monitor the other moves made by the opponents as well. The manager has to find out ego of the players and must introduce psychological effects in the match this is well explained when Louis Van Gall substituted Tim Krul for just penalties during the FIFA World Cup quarter-final match between Holland and Costa Rica. Let’s see the list of Most Successful Football Managers in football history. 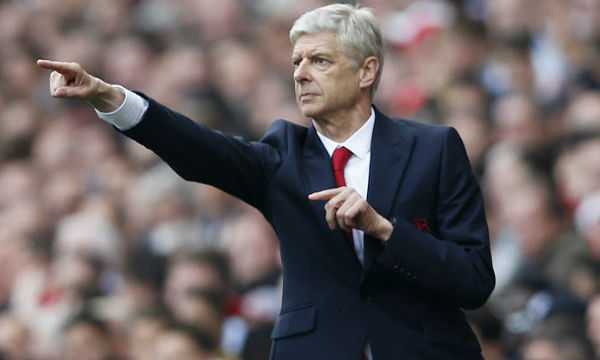 There are several greatest football managers who are currently not active. But no one can deny their contribution to the game. We ranked just 10 coaches on this list, but while doing that several names of great coaches left out because of the minute difference in success. So without wasting any more time, let’s dive in the most successful soccer managers of all-time list. Awards: For his amazing coaching stint with Inter Milan, Mancini received the Panchina d’Oro in 2008. 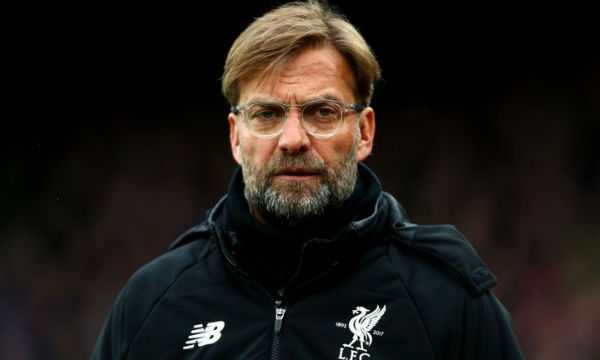 During his time at the Liverpool, he twice became the Premier League Manager of the Month. He received that award first in December 2010, followed by another in October 2011. Italian Football Federation inducted him into their Hall of Fame in 2015 for his remarkable contribution to world football. 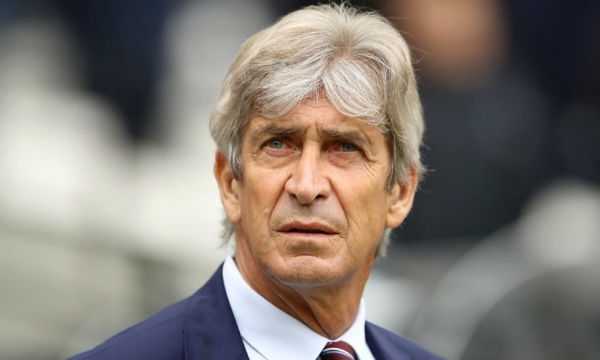 Chilean coach Manuel Pellegrini currently managing the Chinese Super League squad Hebei China Fortune and earns the eighth place in the most successful soccer managers list. After his management success at Villarreal, Real Madrid appointed him as their manager in 2009. Under his coaching, Los Blancos made 96 points in La Liga that season. 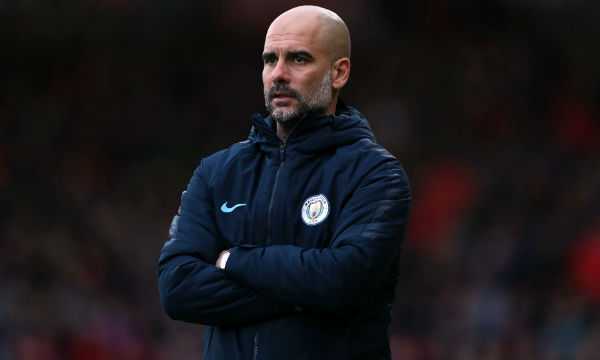 He moved to Premier League for coaching the Manchester City in 2013. After his successful time there, he moved to Hebei China in 2016. 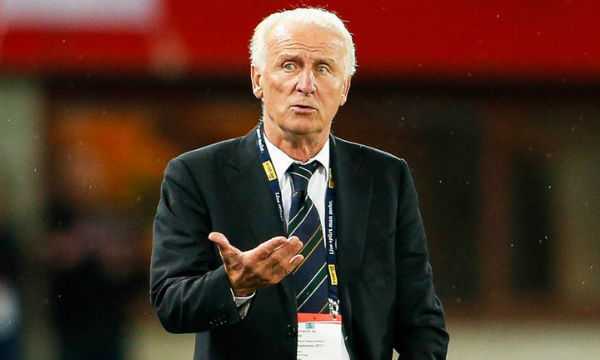 Widely regarded as the most successful Serie A coach, Giovanni Trapattoni deserves his place in the list of Best football managers. Nicknamed the “Trap”, Trapattoni noted for being one of the only five coaches to win the league titles in four different European countries. 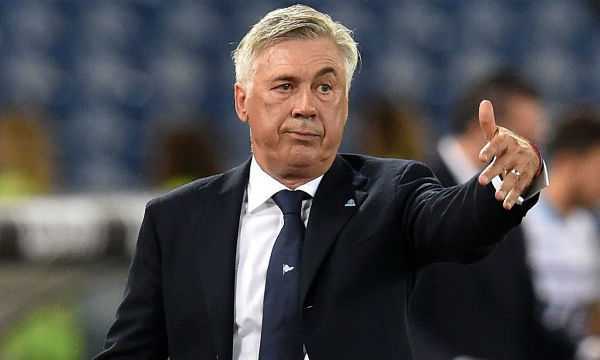 He is the only manager besides Udo Lattek to win all three main European club competitions including the UEFA Champions League. 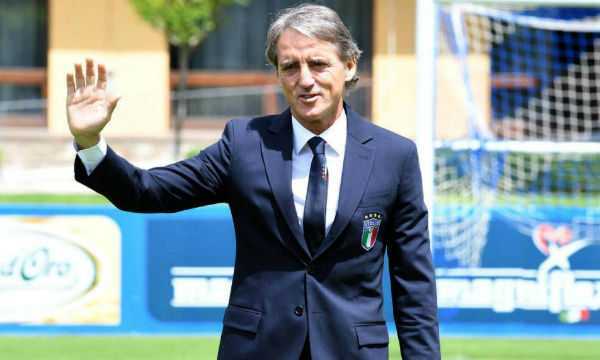 Besides coaching the Italian national side, he managed several big clubs like AC Milan, Inter Milan, Juventus, and Bayern Munich. Regarded as the best for his stint with Real Madrid, Jose Mourinho holds the third place in the most successful football managers of all-time list. After a brief career in professional football, Mourinho started his coaching journey as an assistant manager of Porto in 1994. 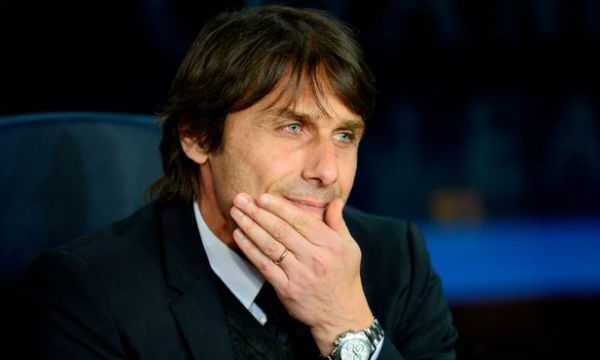 Since then, he managed several great clubs such as Chelsea, Inter Milan, and Real Madrid. 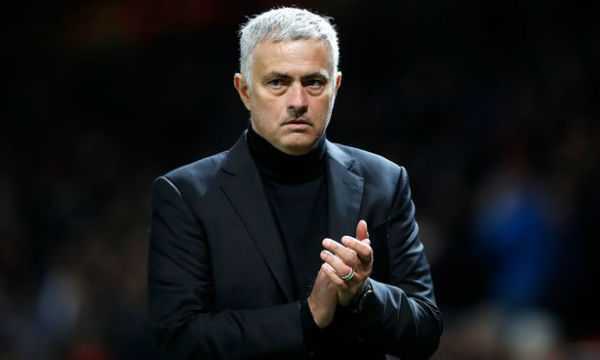 He has been coaching the English Premier League side Manchester United since 2016. As an interesting fact, he achieved at least one trophy each year between 2003 and 2012. Trophies: With Juventus, he won the UEFA Intertoto Cup in 1999. With AC Milan, he achieved UEFA Champions League twice, and Serie A and Coppa Italia once each. He also held the FIFA Club World Cup trophy with the Italian club in 2007. With Chelsea, Ancelotti won the Premier League and FA Cup in the 2009-10 season. He then guided Real Madrid to win UEFA Champions League, FIFA Club World Cup, Copa del Rey and UEFA Super Cup in 2014. With Bayern Munich, he achieved the Bundesliga in 2017. Legendary football manager Sir Alex Ferguson is widely noted for his stint with Manchester United. But, he first came into prominence while managing the Scottish national team in 1985. After which, he joined Premier League side Manchester United in November 1986. 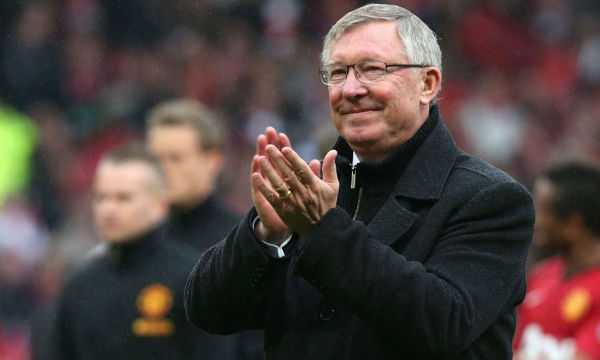 He managed the Red Devils first squad for 26 years and proved himself as the greatest and the Best football managers of all time. Several great players such as Cristiano Ronaldo and Wayne Rooney grew up under his guidance. Several greatest football managers deserve the honorable mentions on this list. Such as Luis Enrique who won the treble with Barcelona in his debut season followed by a double in the next season. Vicente del Bosque also deserves his place in the list for his amazing stints with Real Madrid between 1994 and 2003. Bayern Munich’s current manager Jupp Heynckes already proved himself as one of the best soccer managers of 2018 with 4 Bundesliga title and 2 UEFA Champions League title under his name. And who can forget Claudio Ranieri, who guided Leicester City to win the Premier League title in the 2015-16 season. The manager of a football team has the capability to make or break a team. He knows the strengths of the players and needs to use them to make up for the weaknesses of the players. The top 10 Most Successful Football Managers in history have managed to do exactly that. 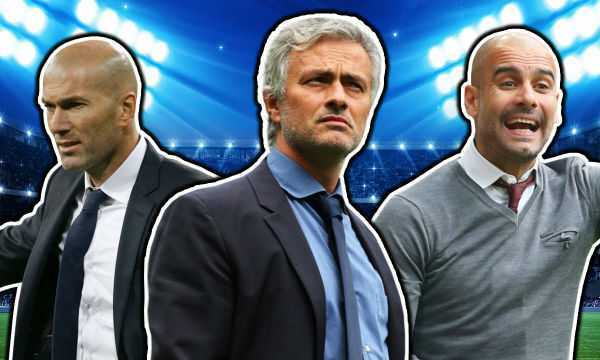 Let us know of your most memorable football memory during the tenure of these managers.